Discover the last guide you’ll ever need. 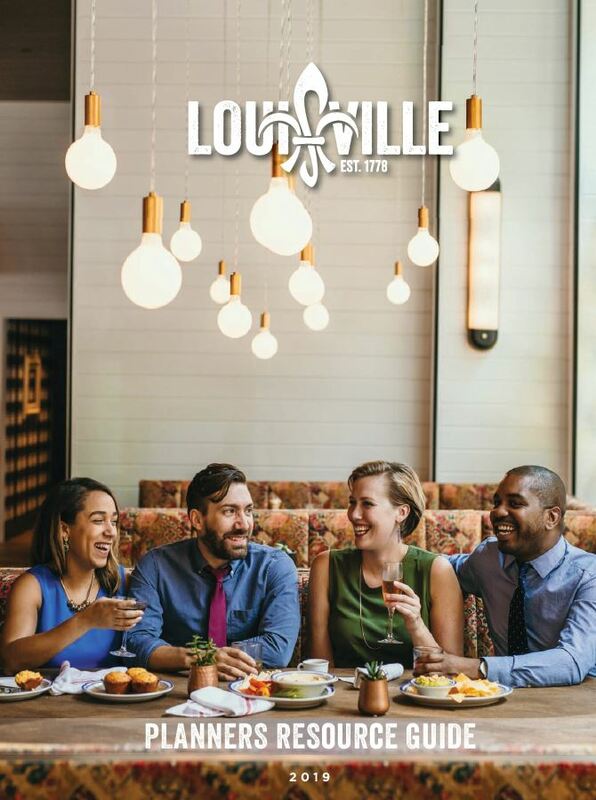 The planners resource guide is your ultimate resource for planning an event in Louisville. Vendor listings, detailed venue statistics and more. Search our online listing below or download your copy now. Want a hard copy? Contact your destination services manager and we’ll ship you a copy today. 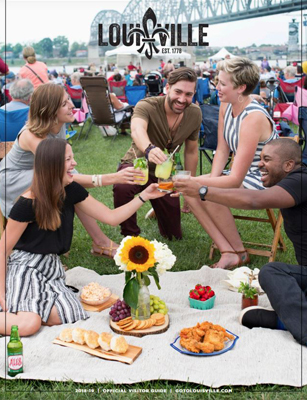 Advertising, catering, technical production, computer & presentation equipment, graphic design, entertainment, photography, security, florists, event insurance, special gifts—find what you need in the Vendor Search below. Full service advertising and public relations firm with a track record of building the business for our clients.